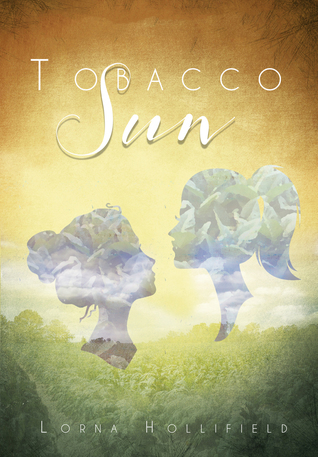 Join us for this month's author talk and book signing: Tobacco Sun, by Lorna Hollifield. In this novel, a Hollywood pin-up is jailed for murder while her sister holds the answers. Estranged for years, the sisters share a haunting past, a shell-shocked love interest, and a cruel destiny. All programs take place from noon to 1:00 p.m. at the South Carolina State Library, 1500 Senate Street, Columbia. Please visit our map & directions page or call 803-734-8666 for parking information. For more information about Speaker @ the Center, please visit ReadSC.org. Books will be available for purchase and signing. For more information, please contact Andersen Cook, Statewide Initiatives Coordinator at 803-545-4432 or acook@statelibrary.sc.gov.